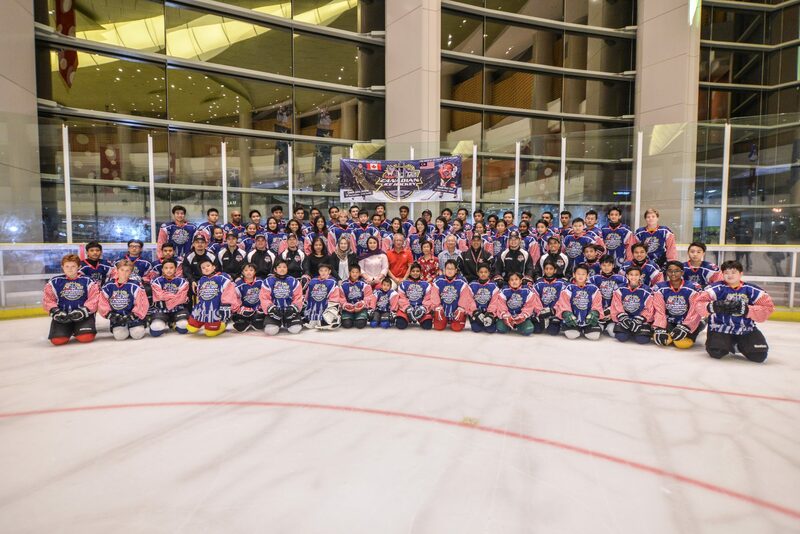 Thank you to the over 70 students from Malaysia, Singapore, Thailand and Indonesia that attended our camp in Kuala Lumpur, Malaysia. The camp was a huge success. 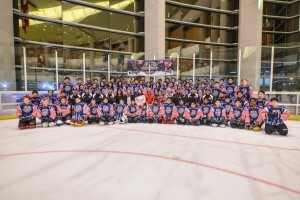 Thanks to G10 Ice Hockey Academy for organizing the camp.